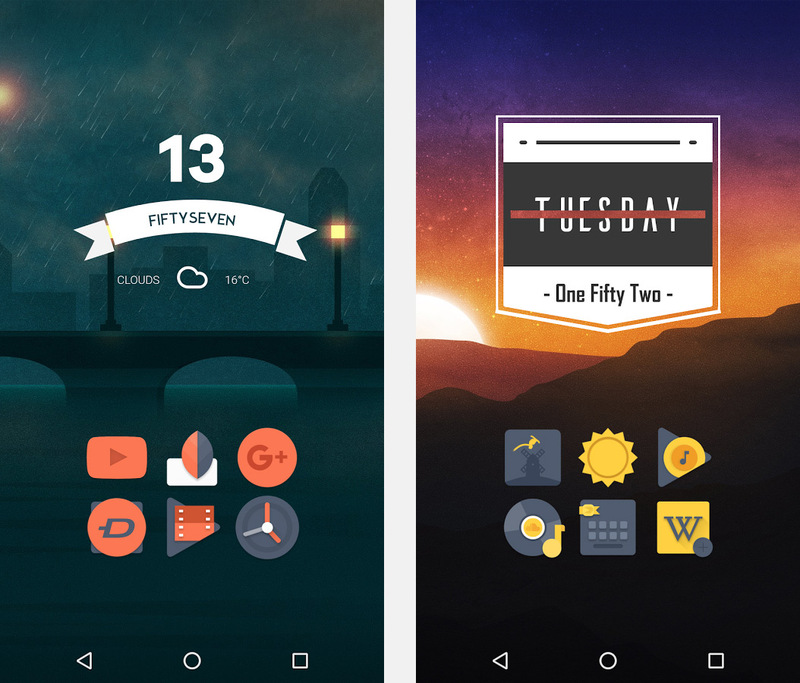 Icon packs are one of the easiest ways to customize your Android device and here are five icon packs we think are worth picking up from Joshua M. Before you go rushing off to the links below to snag these nicely done icon packs you should be aware of a few things. First, you must be running a custom launcher like Apex Launcher, Nova Launcher, Action Launcher or any launcher that accepts custom icon packs. 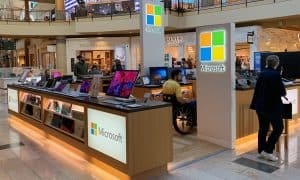 These will not work with your stock launchers that come on your device so please be sure to download a compatible launcher. If you’re unsure on how to use a launcher here’s an old tutorial that is still fairly relevant and should get you the basics of what a launcher can do. 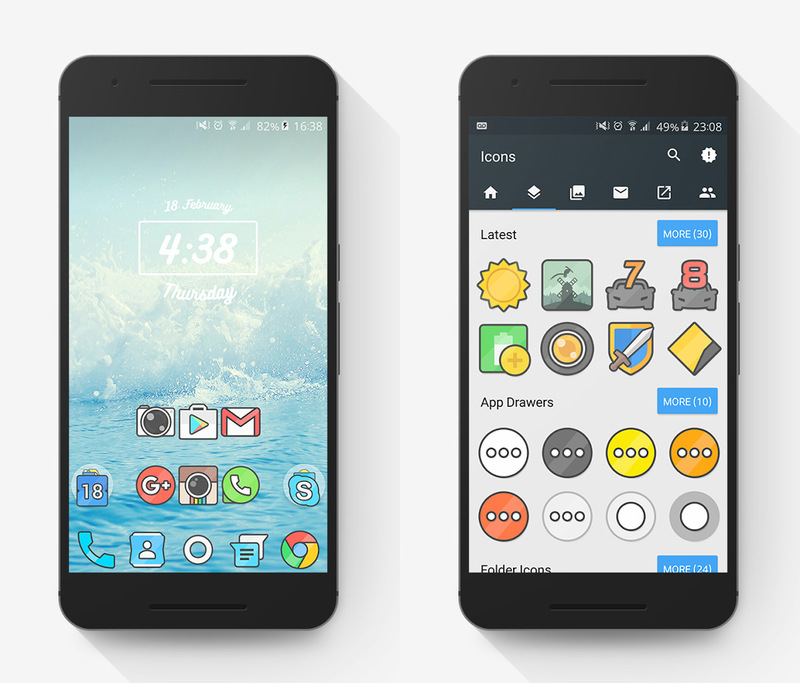 So with all that out of the way, here are 5 Android icon packs worth grabbing. 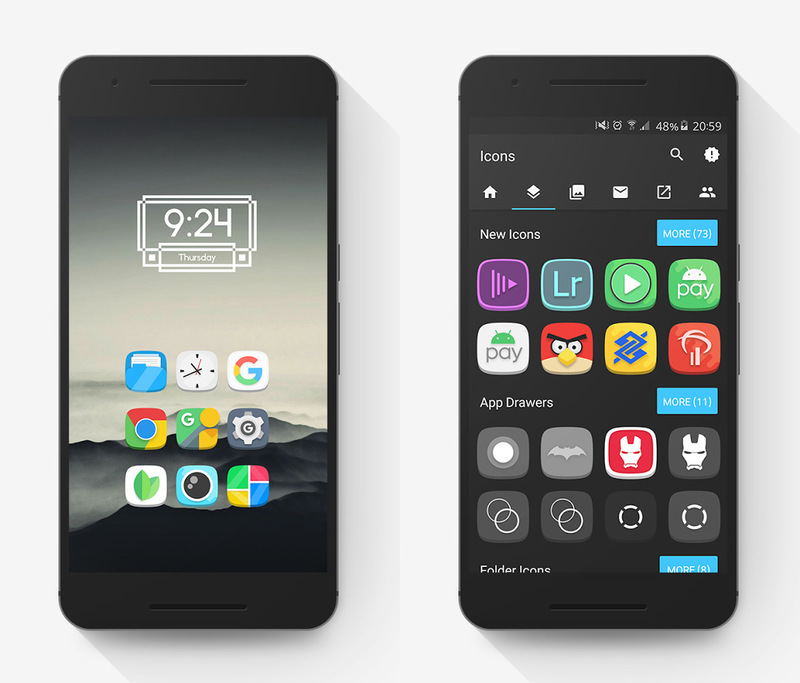 Welcome to Muffin Icon Pack — a fresh and bold new take on stock icons, sporting a fantastic new and unique design for each icon to make your home-screen really stand out! What does Muffin Include? 1150+ Uniquely Designed Icons, Cloud-Stored Wallpapers, a Unique Dashboard Application with Icon Request, Dynamic Calendar Support and much more! Welcome to Refocus — fantastic take on highly detailed and quality icons, where each icon is beautifully crafted with the best aesthetics to really make your homescreen stand out. What does Refocus Include? 1240+ Uniquely Designed Icons, Cloud-Stored Wallpapers, Icon Masking for Unthemed Icons, a Unique Dashboard Application with Icon Request, Dynamic Calendar Support and much more! Introducing Glif — a play on the word ‘glyph’, Glif promises to transform the look of your homescreen, bringing icons with a bold outline, subdued colours and a glistening white stripe over each icon for that authentic comic-book feel. Introducing Impulse — sticking to only five main colours in the palette, Impulse takes a bold new step in design, focusing on colour, aesthetics and looking unique on your homescreen! Introducing Blueprint — simplistic outlined icons, sporting a unique diagonal hatch pattern. 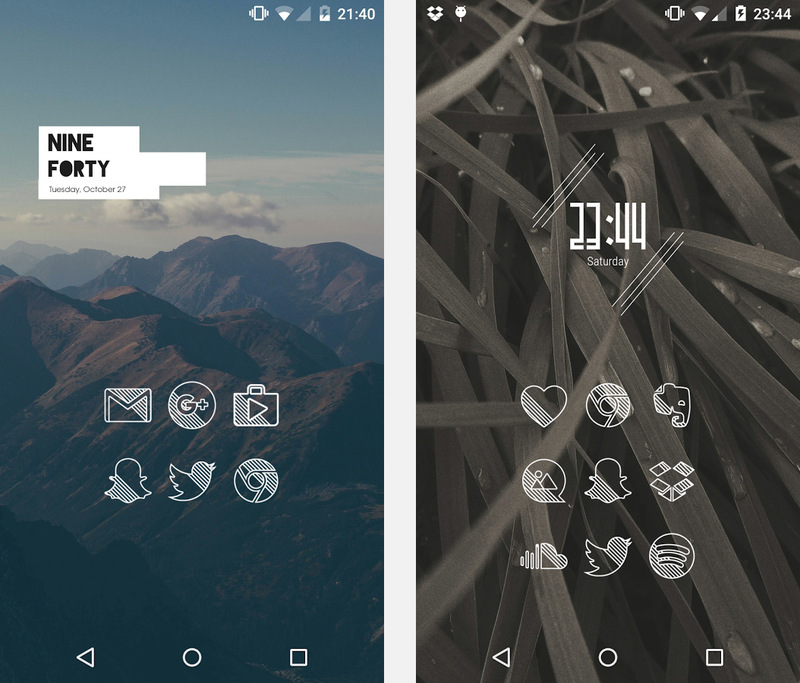 This icon pack is every minimalist’s dream. NOTE: Currently in beta! All icons haven’t been added yet and the dashboard app is still under development. Be sure to send feedback inside the app! Please don’t rate poorly because of this. 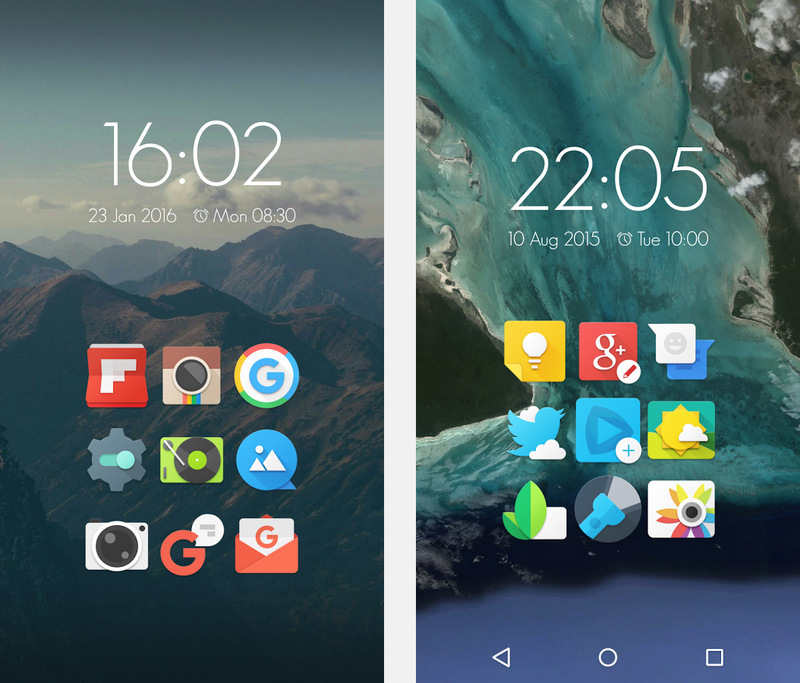 And there you have it, five icon packs we think are worth picking up. Let us know if you’re using any of these or what you think of them in the comments below, or on Google+, Twitter, or Facebook.